What States Do Not Allow Studded Tires? Studded tires have small metal protrusions inserted into the rubber to improve tire-road friction in bad weather conditions like snow or ice. 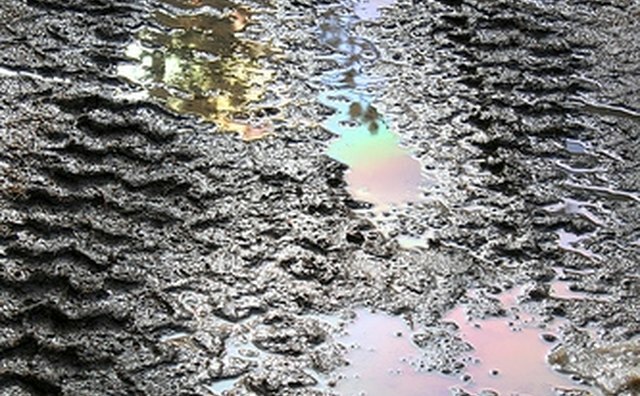 Although studded tires help drivers in bad weather, some states restrict the use of studs or ban them because of the damage to road surfaces. 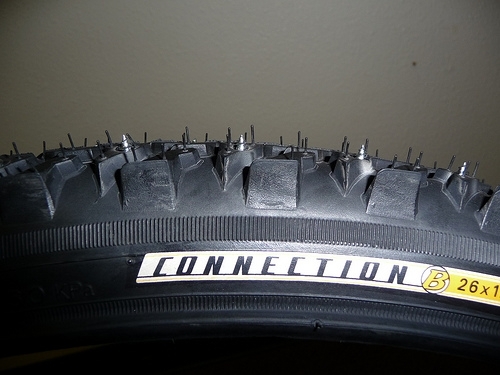 The average studded tire is a winter tire that has 60 to 120 small metal studs inserted into it. These studs are made of tough metals like tungsten. The studs are placed in the tire in such a way that even as the tire wears down, the studs maintain a consistent protrusion length. Ten states prohibit studded snow tires: Alabama, Texas, Florida, Maryland (exception five mountain counties), Louisiana, Hawaii, Illinois, Minnesota, Mississippi and Wisconsin. The District of Columbia and 33 states have seasonal restrictions: Alaska, Arizona, Arkansas, California, Connecticut, Delaware, Georgia, Idaho, Indiana, Iowa, Kansas, Maine, Massachusetts, Michigan, Missouri, Montana, Nebraska, Nevada, New Jersey, New York, North Dakota, Ohio, Oklahoma, Oregon, Pennsylvania, Rhode Island, South Carolina, South Dakota, Tennessee, Utah, Virginia, Washington, and West Virginia. Seven states allow unrestricted use of studded tires: Colorado, New Hampshire, North Carolina, Kentucky, New Mexico, Vermont and Wyoming. Seasonal restrictions in most states are set around the winter season. 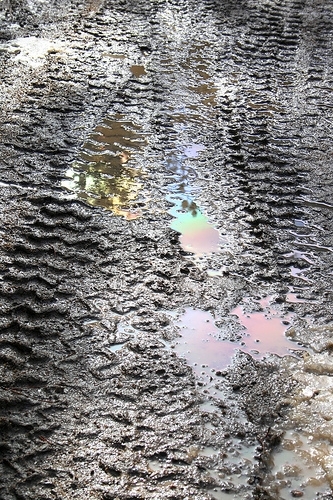 The average state allows the use of studded tires from the beginning of October or November until the end of March or April. Some states have weather-related restrictions, rather than seasonal; studded tires are permitted during snow or ice conditions, regardless of the time of year. Many states that prohibit studs do not allow exceptions for non-residents who are passing through or visiting. If you are caught in a state that prohibits studded tires, you can be fined and ticketed. If you have studded tires on the front axle of your car, you must also place them on the rear axle for better handling and stability. Studded tire regulations can change, so periodically check with officials in your area before using them. Which Tires Are Made in America?